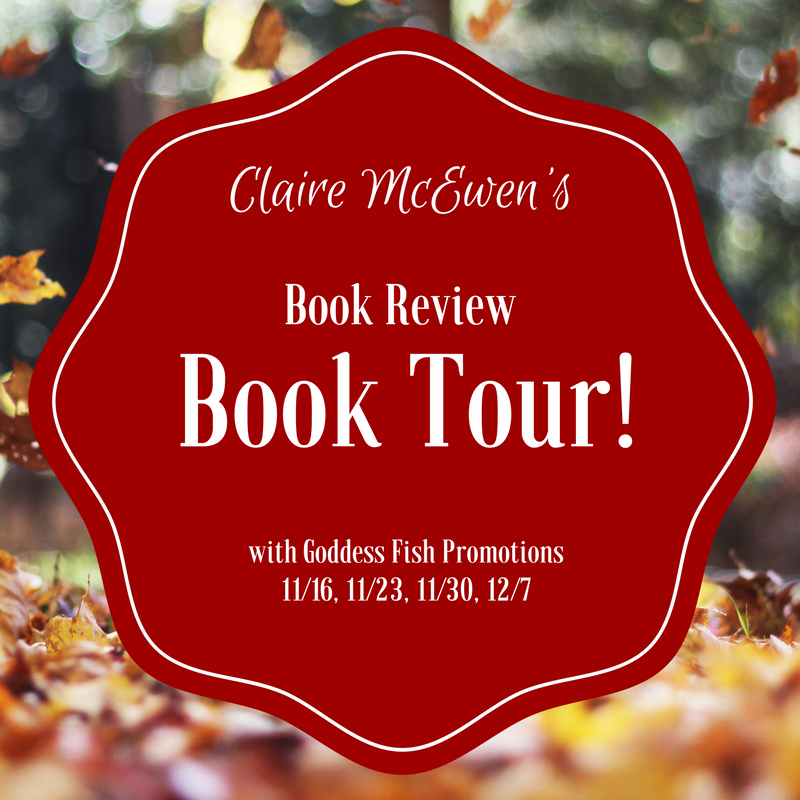 I am doing a book review tour with Goddess Fish Promotions. Each Wednesday you can read reviews of my new book, Home Free, and enter to win a $25 Amazon (or Barnes & Noble) gift card! Here is a list of the blogs. I’ll add in links as they are posted. November 30: Archaeolibrarian – I Dig Good Books! I hope you’ll join me, and Home Free, on tour!